Dr Weber Skincare is a bespoke cosmeceutical line of skincare formulated by Dr Weber and backed by years of scientific research. The Dr Weber Skincare range offers some of the most innovative, and high quality products available and is designed to aid the natural rejuvenation and regeneration processes of the skin. The line offers solutions for all skin types and skin concerns, including; fine lines and wrinkles, problematic or acne prone skin, pigmentation and sun damaged skin, dehydrated skin and rosacea. If you like these products you may also be interested in Non surgical fat reduction. 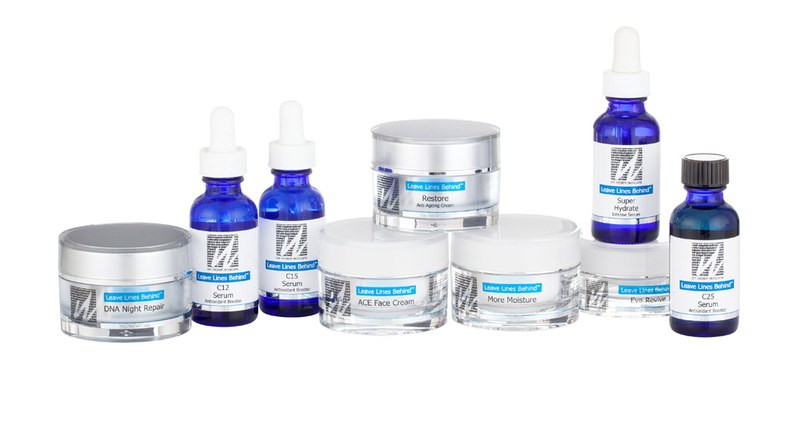 The first step to using Dr Weber Skincare is to come in for a consultation with Dr Weber. He will be able to assess your skin and determine to products that will be most effective for you. We will take photos of your skin using Visia Digital Skin Analysis before commencing treatment. You will come in for regular reviews with one of our aestheticians throughout the treatment to monitor progress and ensure you are using the products correctly.